My peerless steam oil fired boiler is on its last legs. Should I replace with another Peerless or is a different brand more reliable? 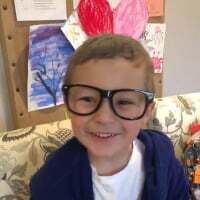 Any advice. There are a number of good makes of boiler besides Peerless -- which is a perfectly good boiler. 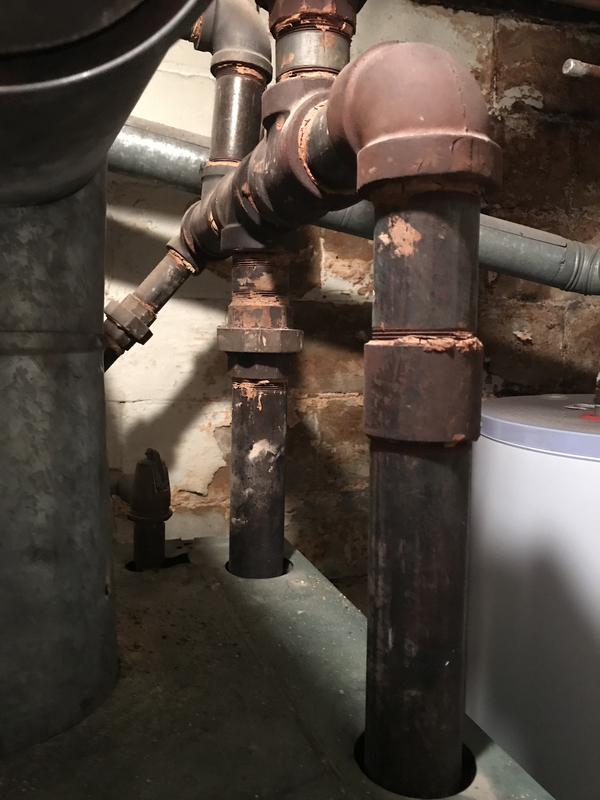 My usual advice on this is unless this is a do it yourself project to find out what your highly qualified (I hope) steam installer prefers to work with and service and go with that -- since installation and maintenance is more than half of getting a good steam system going. Peerless and Weil Mclain seem to be the most reliable and trusted. Personally (just my own opinion) I would stay away from Burnham. As @Jamie Hall mentioned the contractor is more important. Check"find a contractor" on this site. The instructions for installation must be followed at a minimum, including the proper sizing of the boiler. Don’t just do a cut and slide. 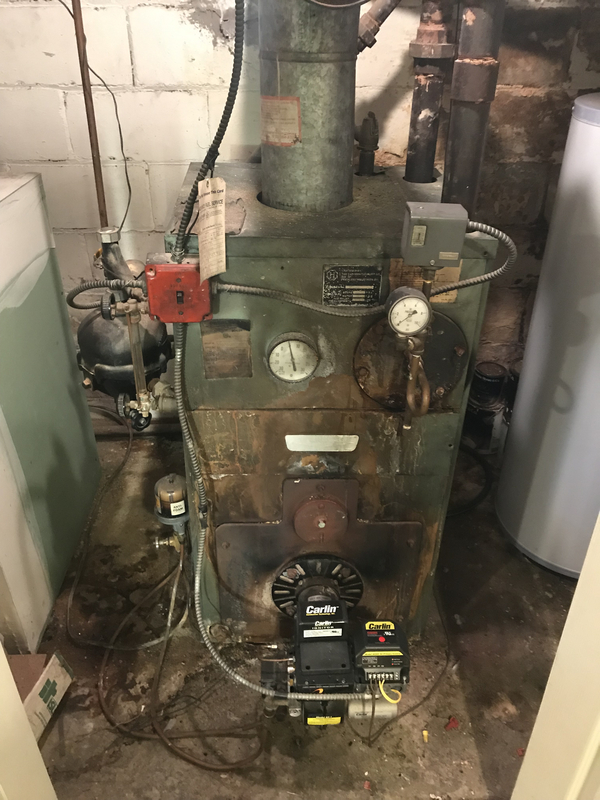 NBC, my current boiler was installed in 1985 and is 34 years old. The pressure gauge hasn’t worked in years, the auto fill no longer works and I have to add water manually, and now there is a slow drip from a fitting at the bottom of the glass. The items that need repair sound pretty minor to me. I wouldn't rush into anything. Your oil company dosent s0und like they know what they are doing. Some pictures of your present boiler, and a few of the radiators, would help us evaluate the early installation. As Ed said, the leaking sight glass is an easy fix, however, if the competence of the oil company’s previous maintenance is in question, then a more expert opinion would be needed. The pressure gauge hasn't worked in years yet the oil company hasn't corrected that? nope. They do an annual cleaning and put in new injector nozzle. New burner a few years ago. I’ve checked out the new Peerless WBV and EC series and they all have one steam pipe extending out of the top of the boiler. My current one (Peerless TW-4) has 2 pipes feeding steam up. Is this correct and are the WBzv or EC series the correct replacements?? 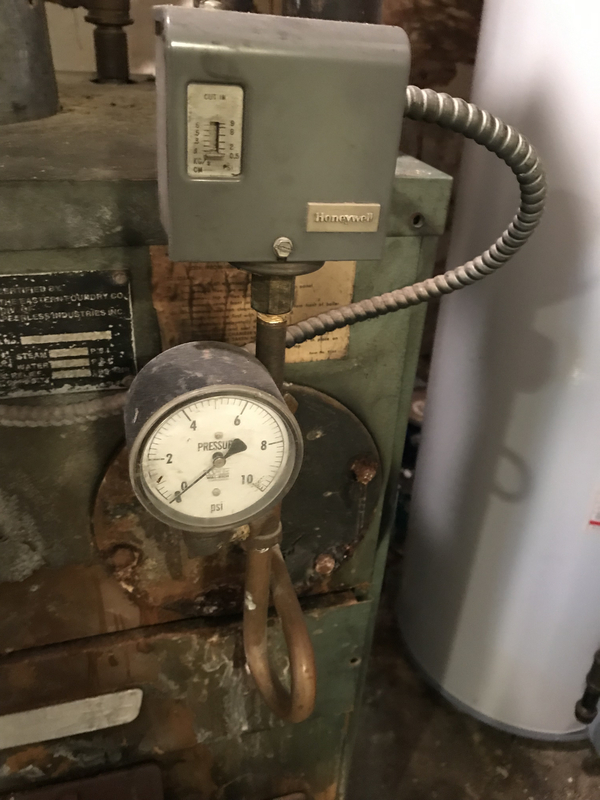 There is only one way to determine the correct replacement boiler -- add up the EDR values of all the connected radiation, and match the EDR output of the replacement to that. Don't size it on the existing boiler. Don't size it -- unless you are willing to do a fair amount of rather delicate adjusting -- to the heat loss. Size it to the radiation. 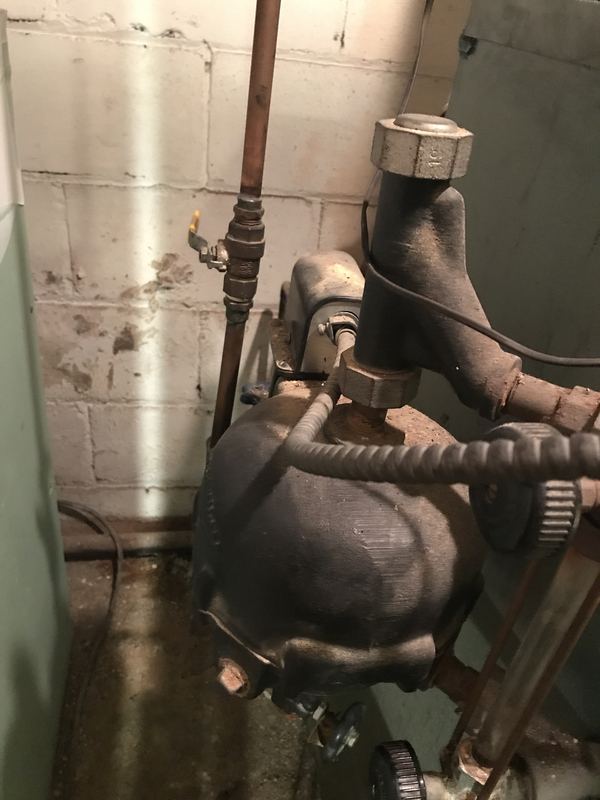 From the sound of your comments, I wouldn't let your oil company anywhere near the job of either selecting or replacing the boiler -- or even figuring out whether you need to or not. 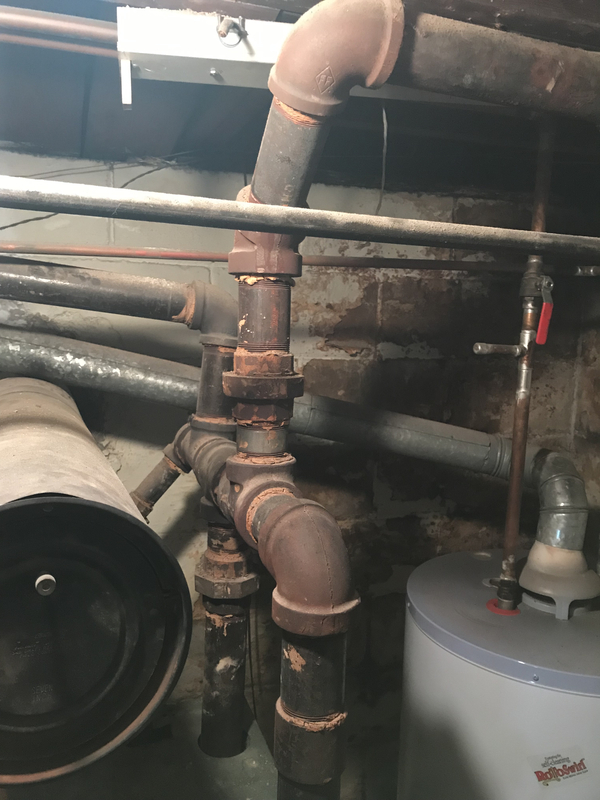 As has been said, find a competent steam contractor. There are several who service Long Island, but it depends on just where on the island. I'm guessing they also haven't mentioned how your current boiler is incorrectly piped, I agree find someone competent. KC_jones, what’s wrong with it? I guess I need to refer to Dans Steam heating book again. @Jamie Hall has it. improper order on the header and lack of swing joints. An up-sized header is better, but on a smaller boiler the world isn't ending necessarily. @Danny Scully would be your best bet on LI!